Name three Fast Casual restaurants. Chances are, your list looks something like this: Panera, Chipotle, Five Guys, etc. But according to a 2018 SQR survey of Franchisee Satisfaction, it’s Tropical Smoothie Cafe that’s setting up their franchisees for success. 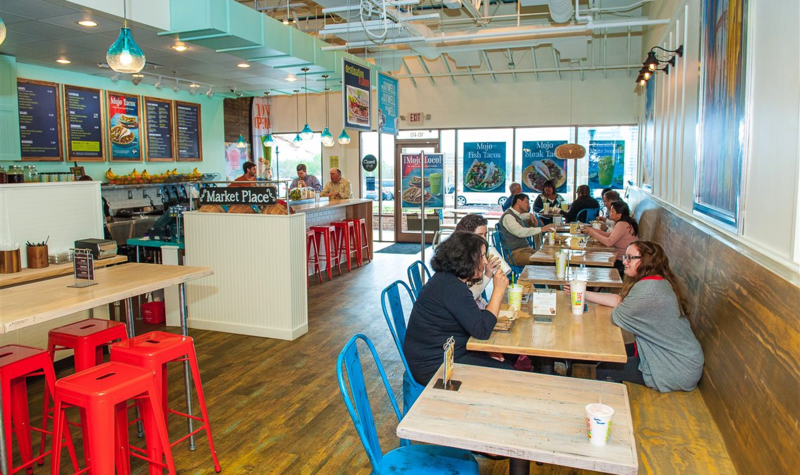 Since 2015, when the smoothie chain first announced an all-time high average unit volume (AUV), Tropical Smoothie Cafe has maintained an annual 10% increase in AUV to date. 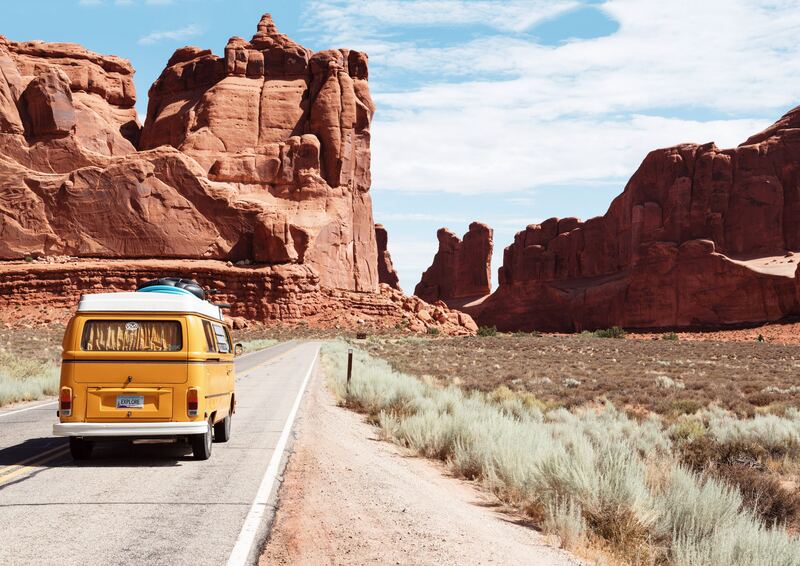 Besides hitting milestones like 700 locations last year (they now have 800+), Tropical Smoothie Cafe has gotten attention for its innovation and marketing programs, “rating 28% higher than industry benchmarks,” according to QSR. 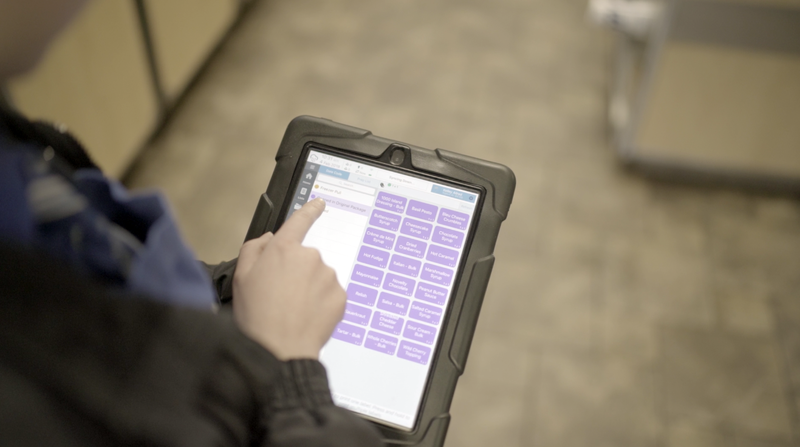 Following QSR leaders like Chick-fil-A, Tropical Smoothie Cafe has streamlined operations using tablet technology and custom labeling. This saves on everything from lost product to employee training. 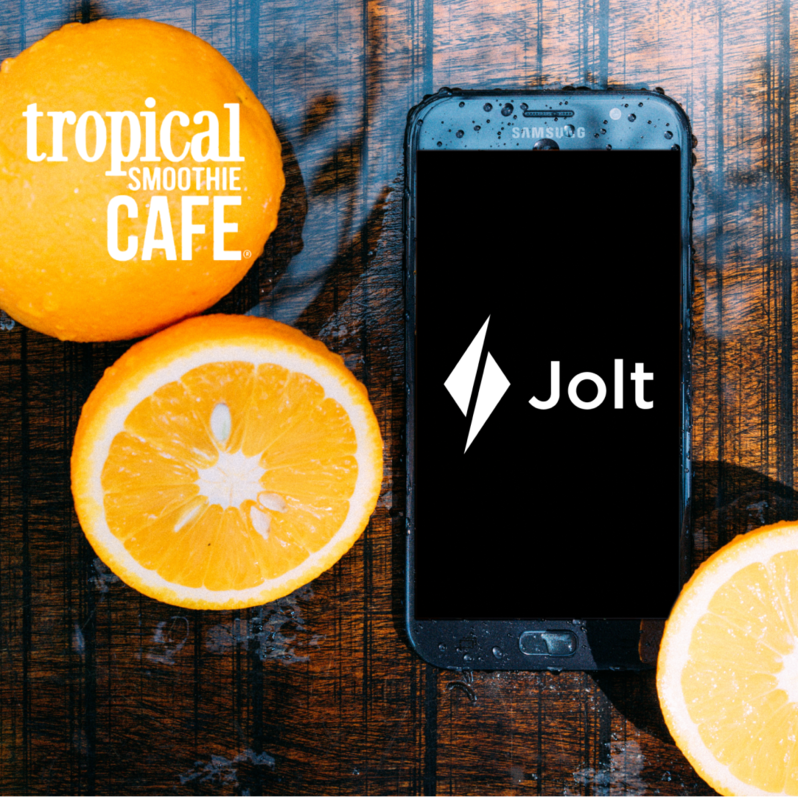 In 2016, Tropical Smoothie Cafe adopted Jolt, an employee and task management technology, for use in every location. 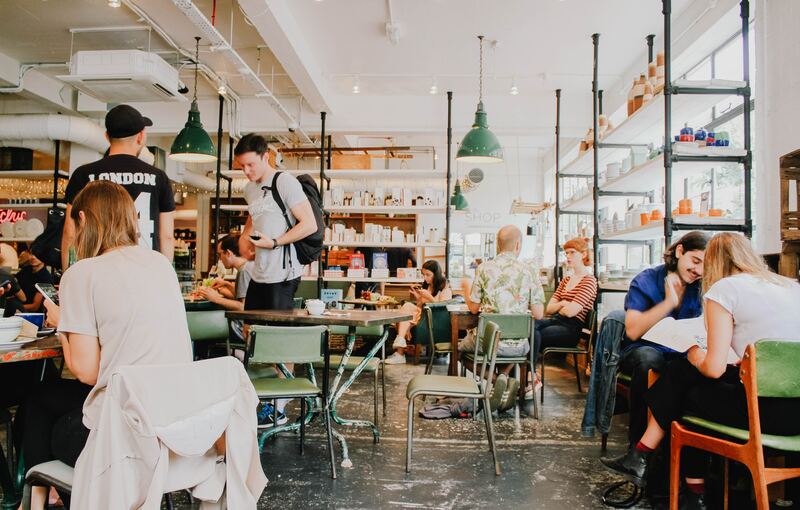 They now distribute content to franchisees exclusively through the Jolt system, ensuring uniformity in training, recipes, labeling, and more. Store owners and managers are also seeing the direct advantages using Jolt. The smoothie chain has expressed particular interest in the Dallas-Fort Worth market. 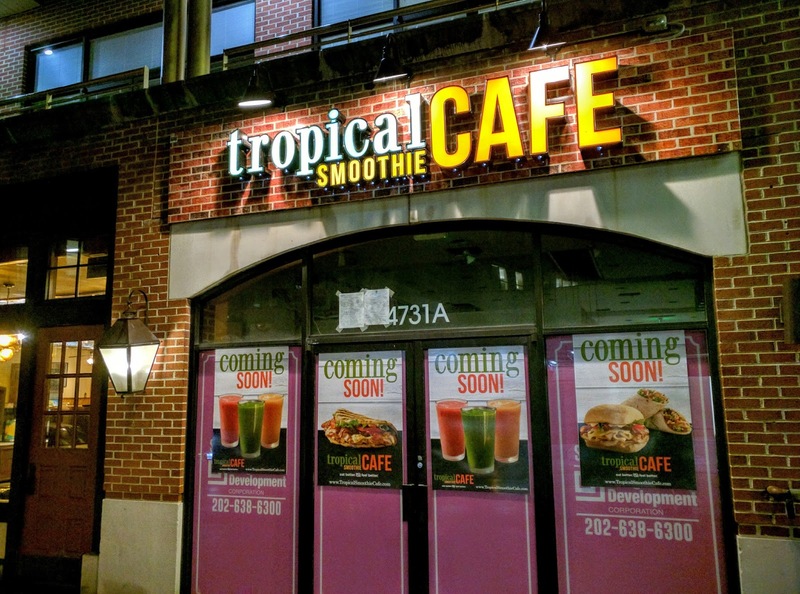 Are you looking to open a Tropical Smoothie Cafe? We recently helped this Chattanooga store get recognized for a perfect health department score.